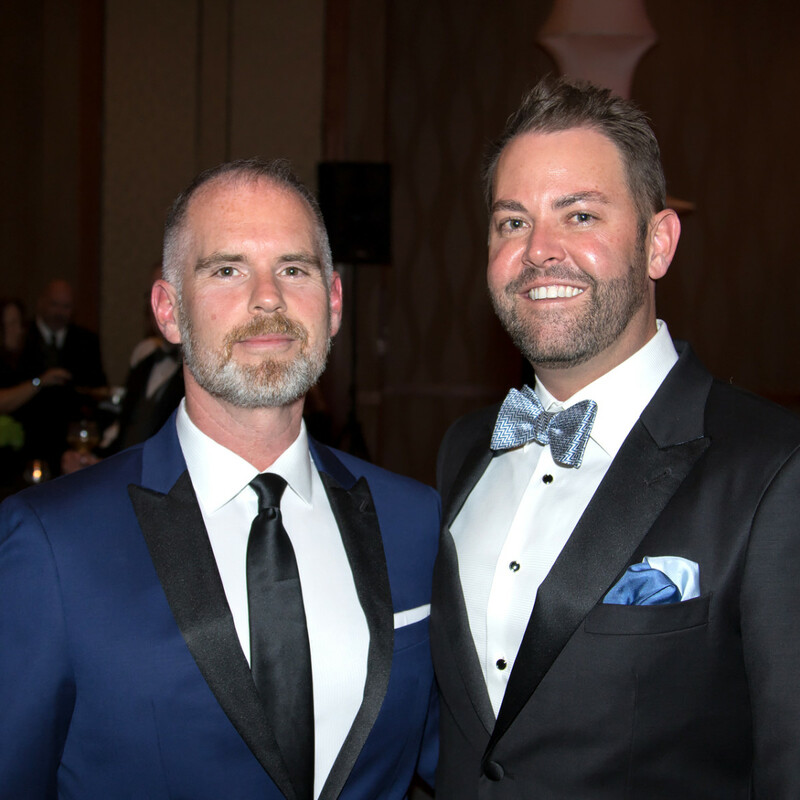 How does one of the biggest LGBT fundraisers in the country celebrate a major birthday? 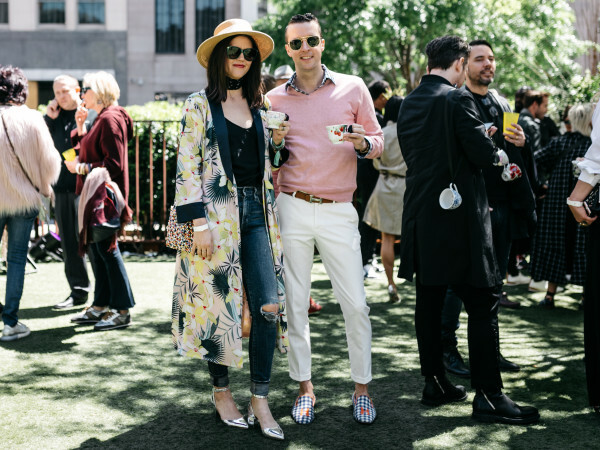 With impeccable style and celebrity appearances, of course. 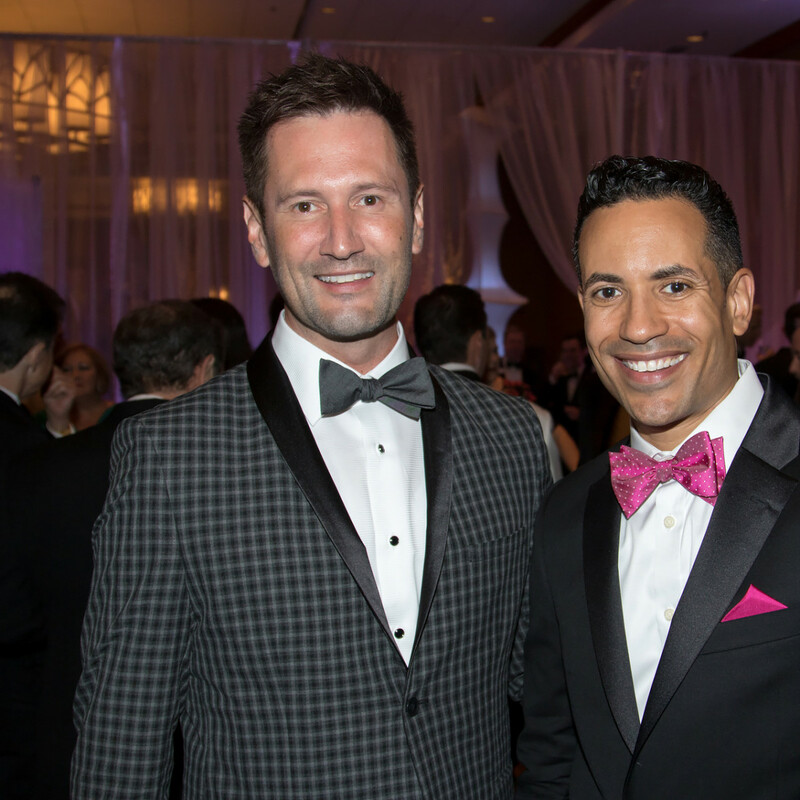 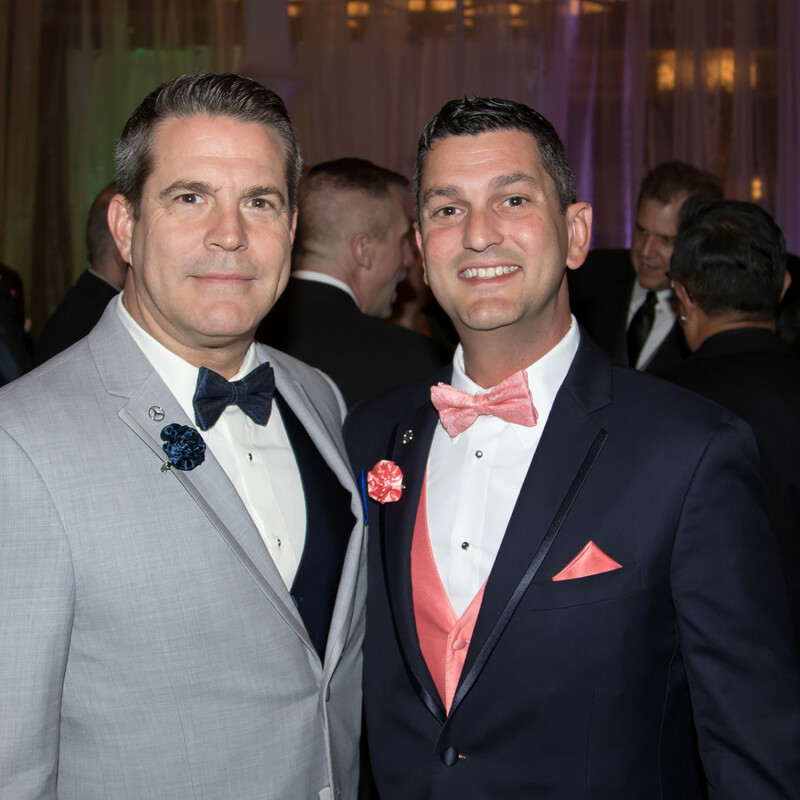 Black Tie Dinner turned 35 with a blowout bash themed "Believe in the Art of Equality." 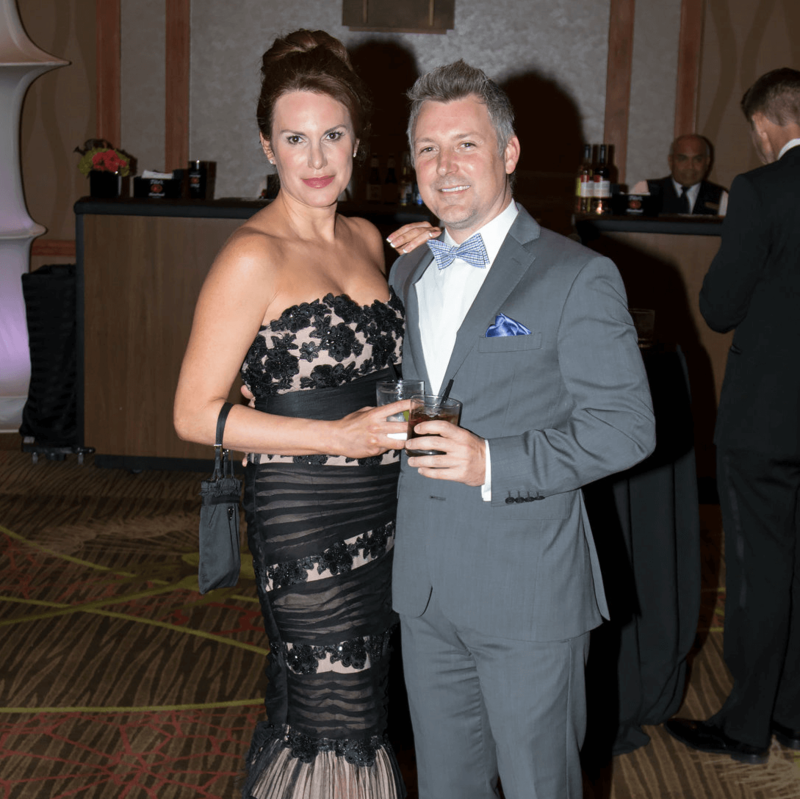 An energetic crowd sporting their best threads arrived at the downtown Sheraton hotel ready to toast the achievements of this mainstay Dallas gala: Not only does Black Tie Dinner continue to be the most successful dinner in the country supporting the Human Rights Campaign Foundation, but it also has the distinction of being the only to benefit local organizations. 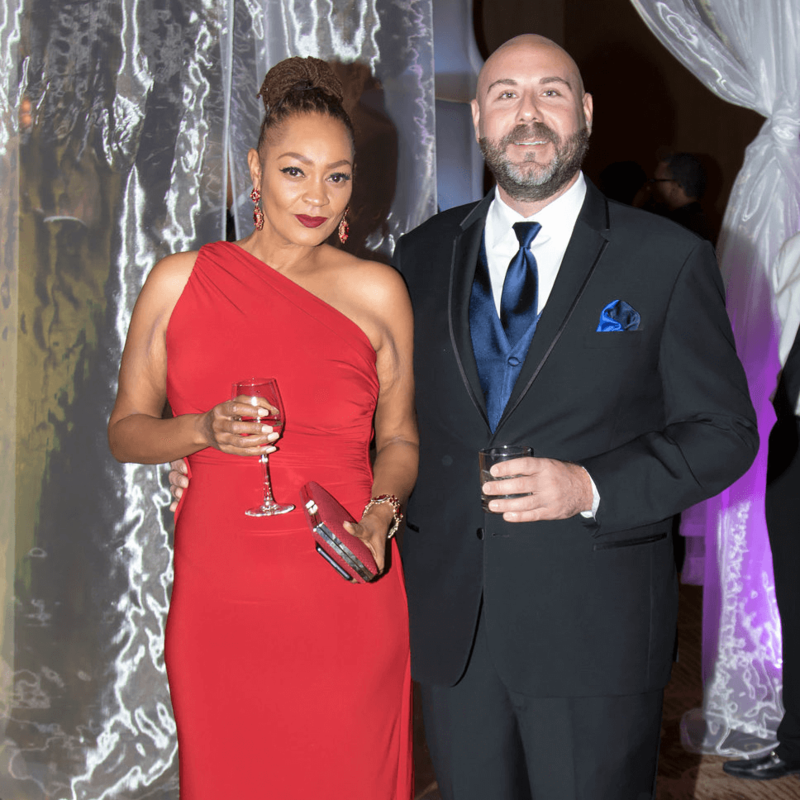 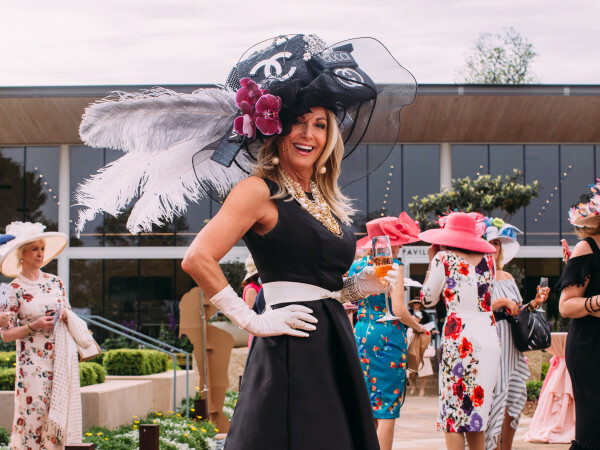 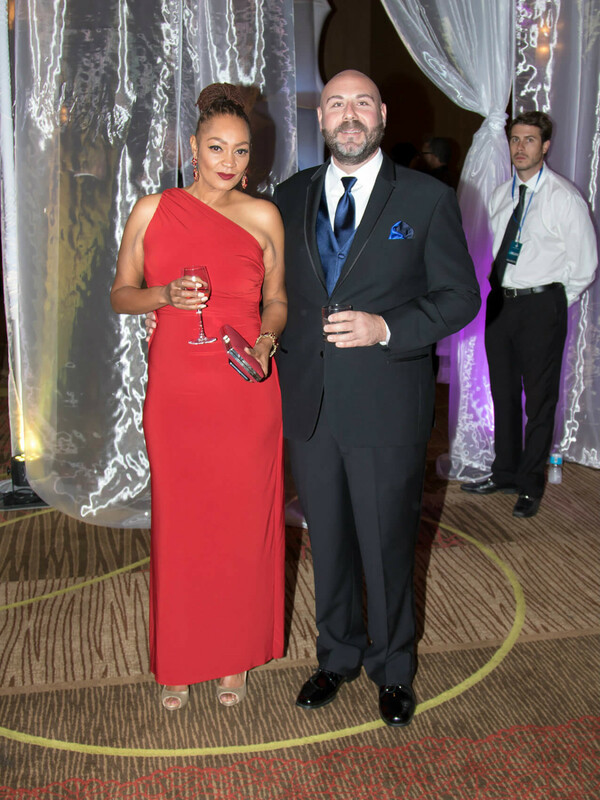 Guests were greeted with champagne at check-in, while VIP receptions allowed invited sponsors to rub elbows with the night’s celebrity honorees and performers (more on those later). 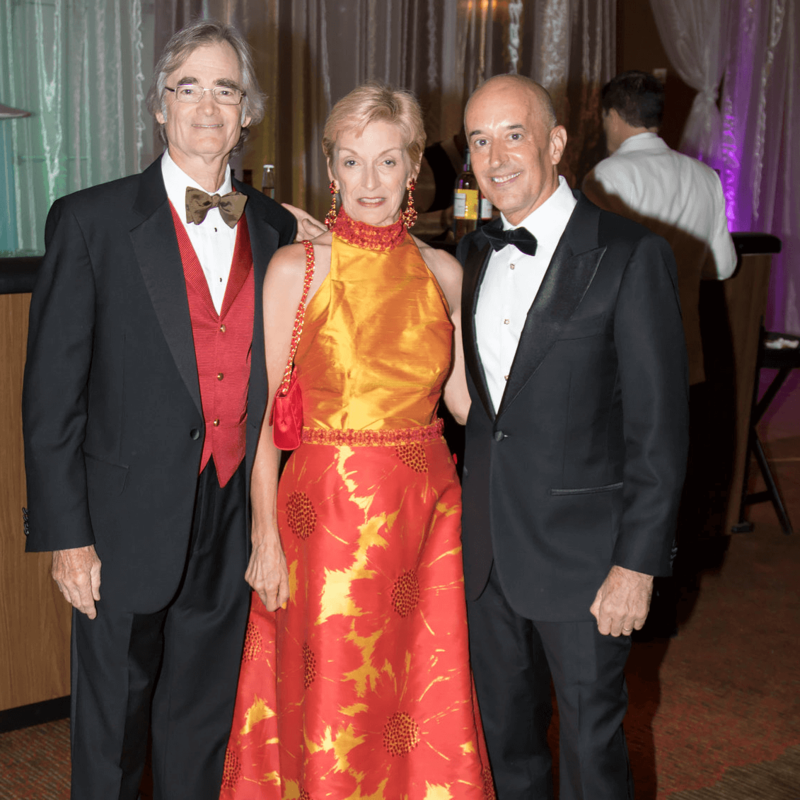 Then it was into the ballroom, where silent auction tableaux displayed everything from artwork to jewelry to gift baskets promising once-in-a-lifetime experiences. 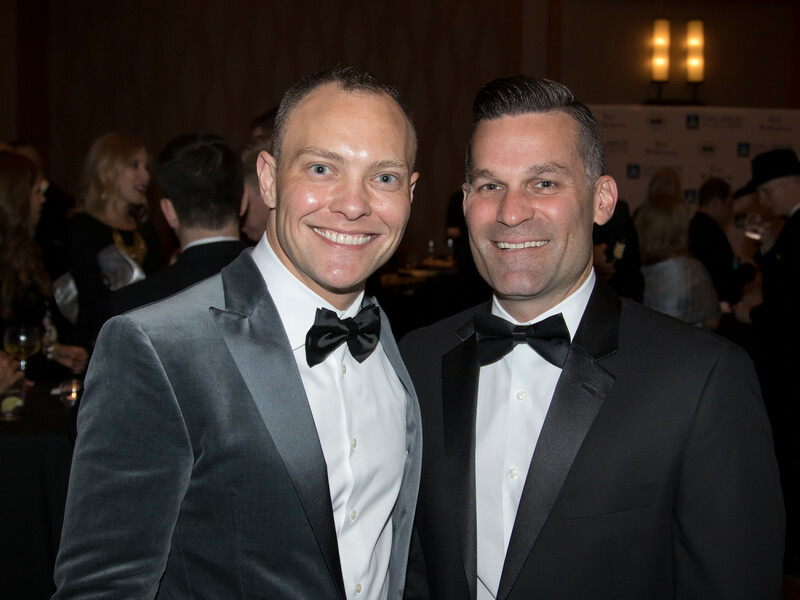 Looking out over a sea of tables, co-chairs Mitzi Lemons and Nathan Robbins welcomed guests to dinner before introducing the first award recipient: Dr. Steven M. Pounders, who famously treated Ron Woodruff of the Dallas Buyers Club. 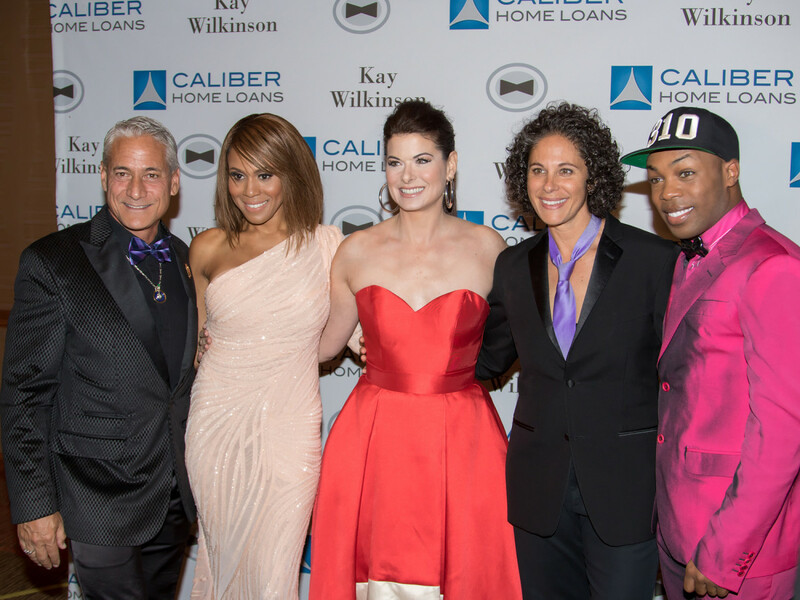 Other honorees included actress Connie Britton (Ally for Equality Award), Olympic diver Greg Louganis (Elizabeth Birch Equality Award), and actress Debra Messing (Media Award). 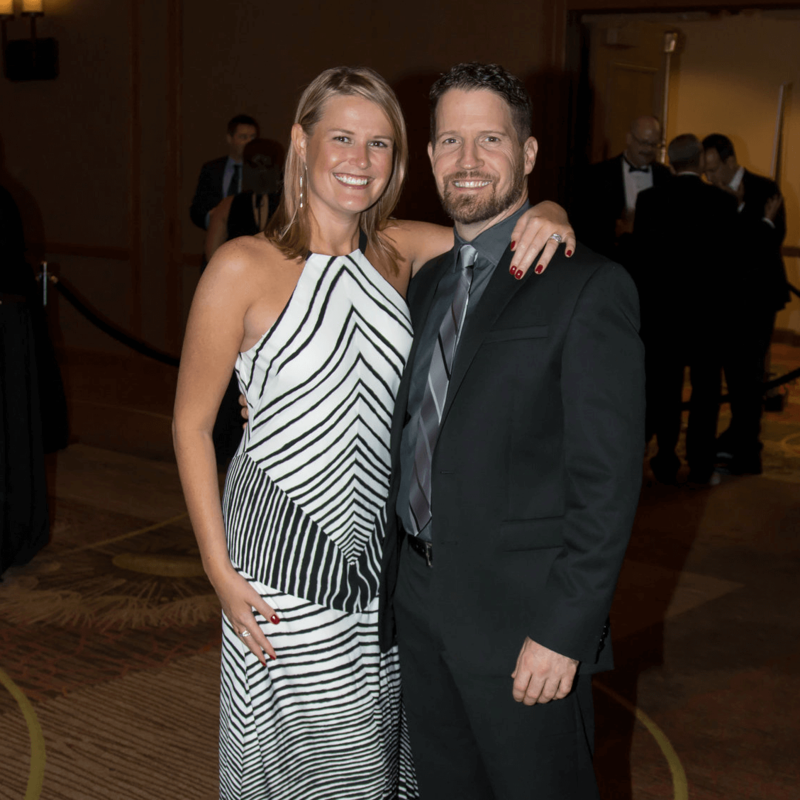 Chad Griffin and Sarah McBride spoke passionately about their work with the Human Rights Campaign, drawing a standing ovation from the emotional audience. 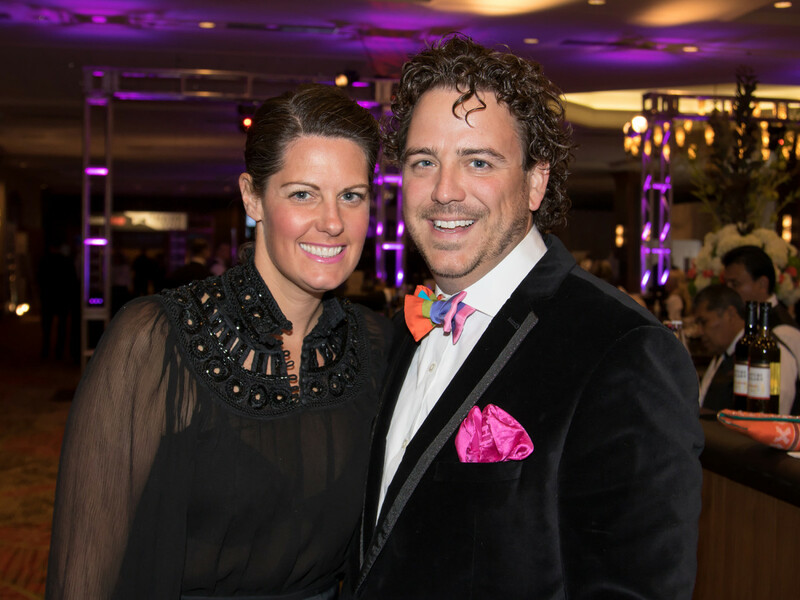 Comedienne Dana Goldberg returned as the celebrity auctioneer, helping the live auction to well surpass its original goal. 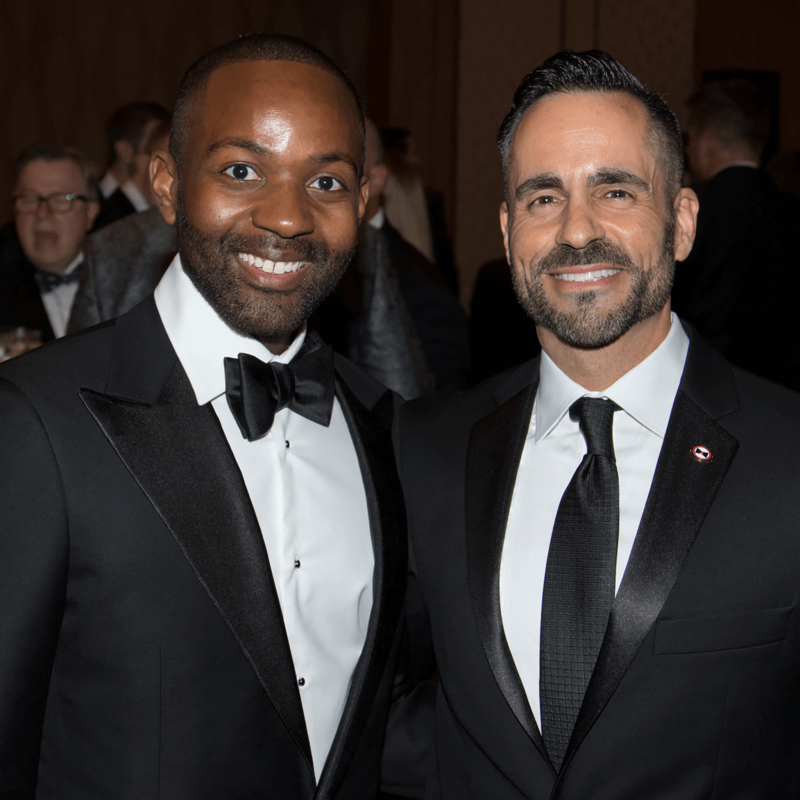 Performances from North Texas native Todrick Hall and singer Deborah Cox — who will be returning to DFW next summer in the national tour of The Bodyguard — closed out the program. 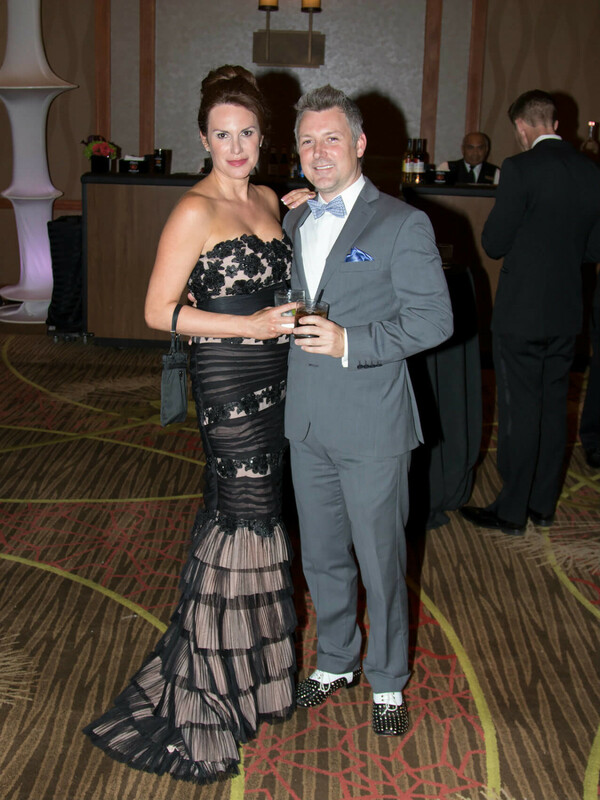 But the night wasn’t over yet. 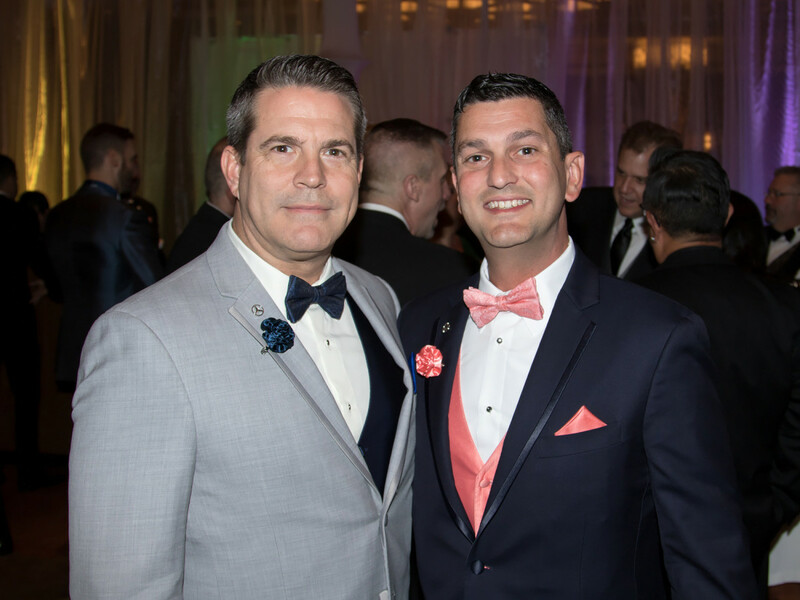 The After Black After Party gave guests a chance to shake and shimmy into the wee hours, celebrating yet another successful year of fundraising for GLBT causes. 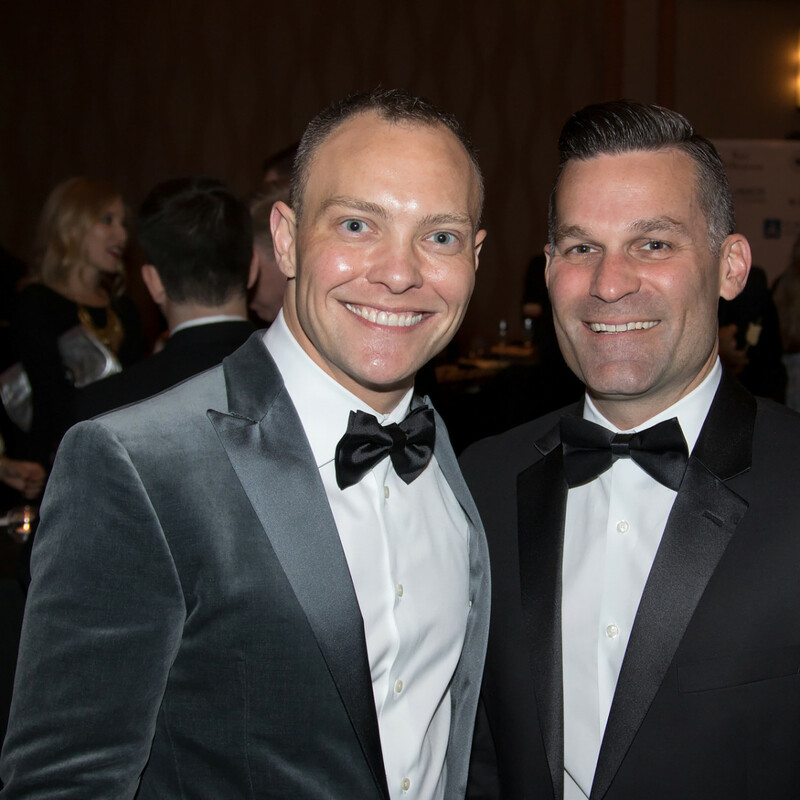 Spotted mingling around the room were Mimi and Rich Sterling, Jonathon Geter, Rick Wilson, Taylor Catalano, Ben McLauchin, Steve Turman, Maggie McQuown, Steven Rayl, Arthur Reyes, Clint Thomson, David Putnam, Tommy Stockton, Matt Davies, Jef Tingley, and Jerrett Morris. 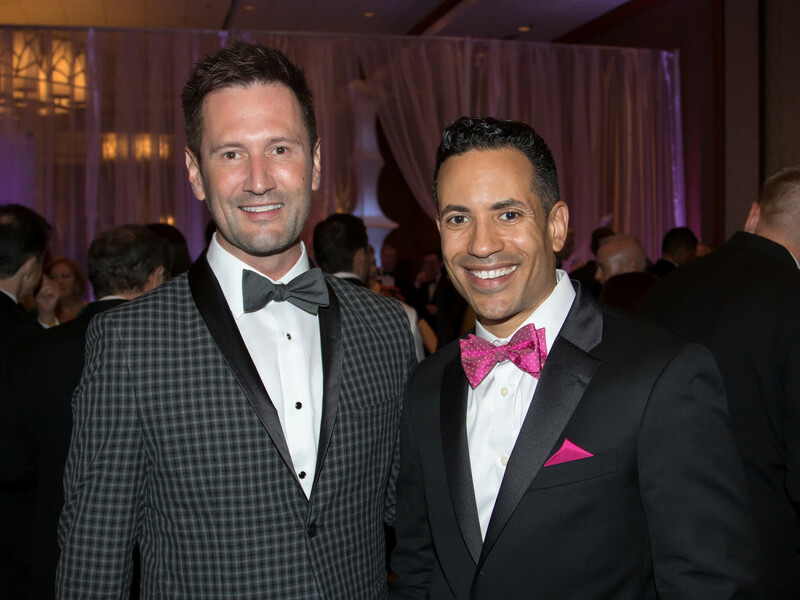 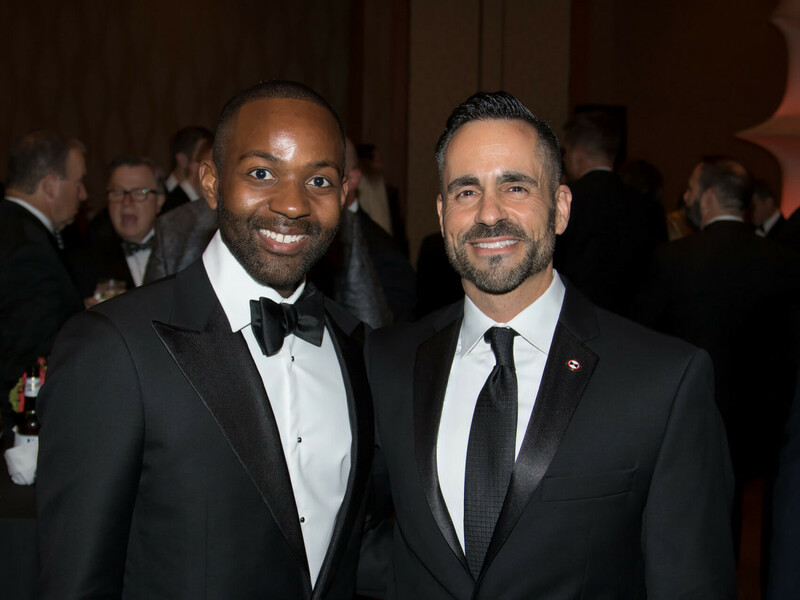 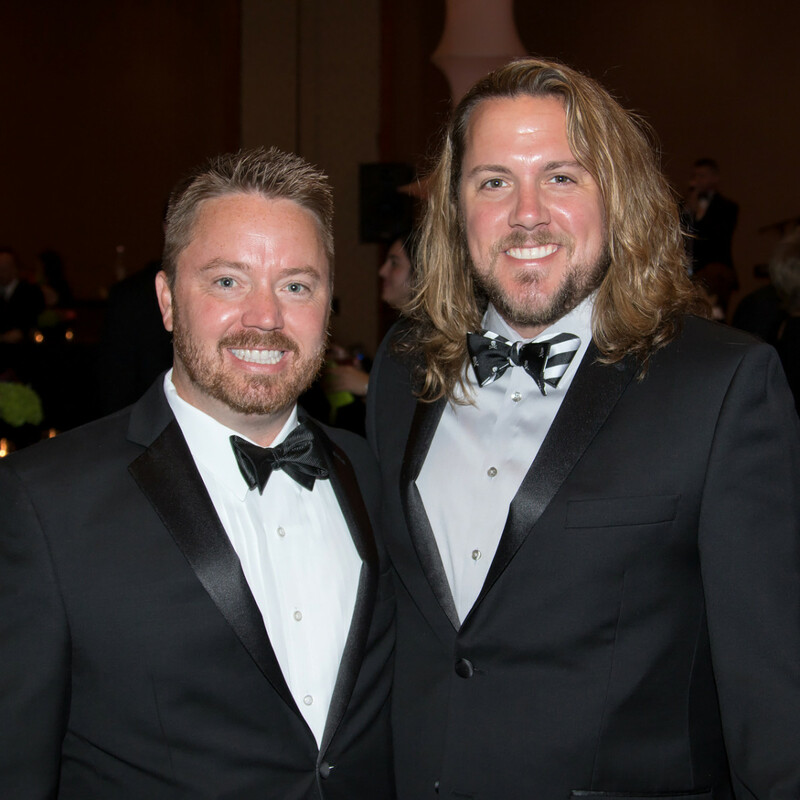 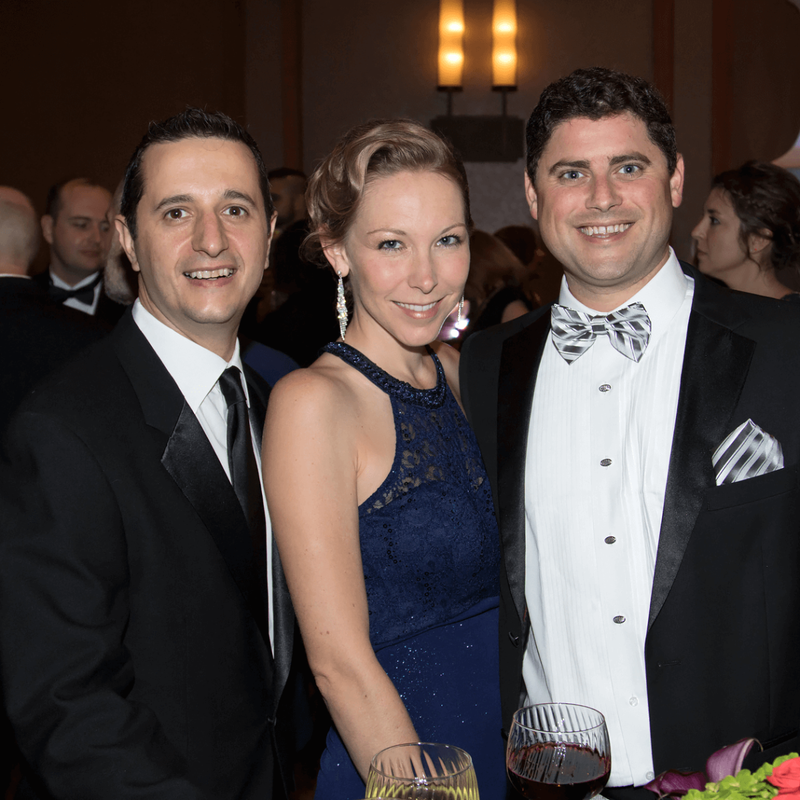 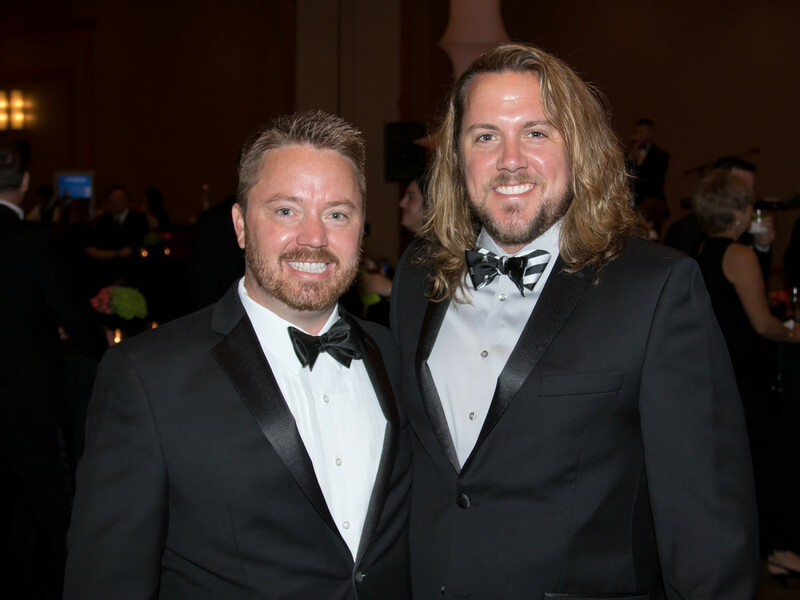 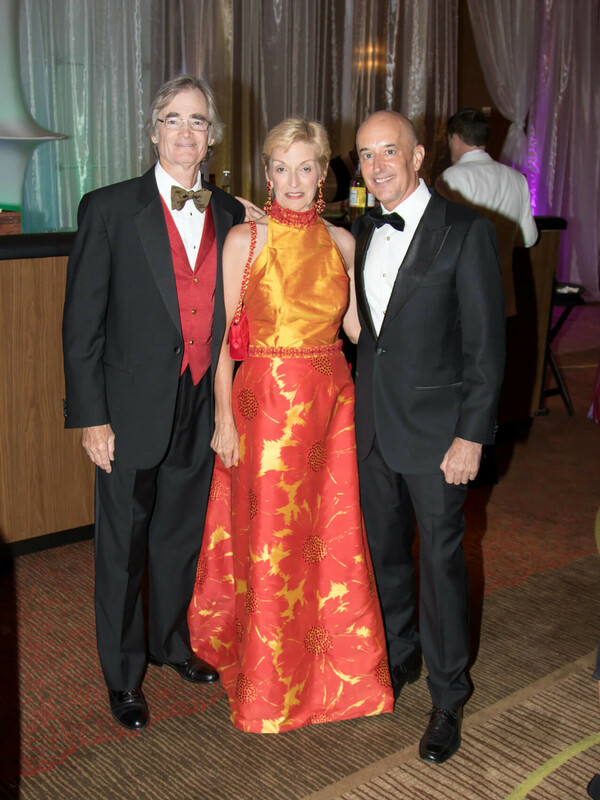 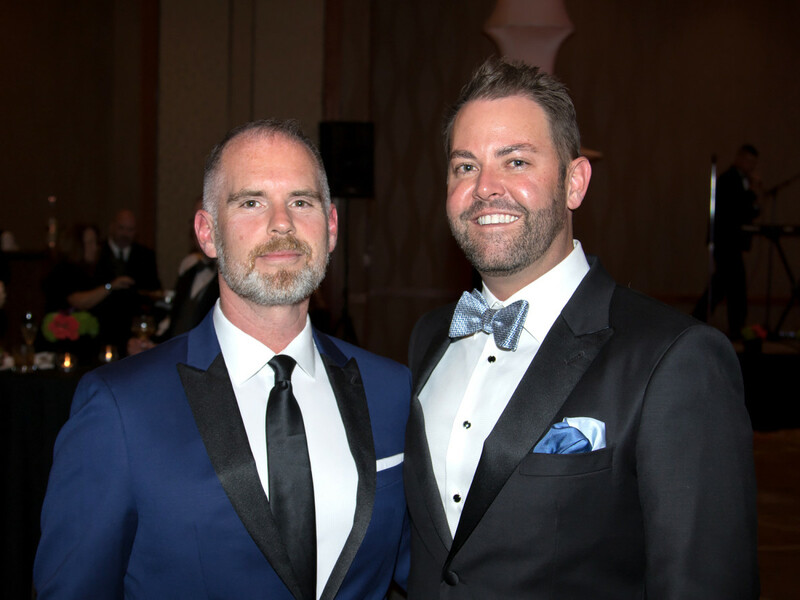 Since its inception in 1982, Black Tie Dinner has been the largest fundraising dinner in the nation for the gay, lesbian, bisexual, and transgender (GLBT) community in the nation. 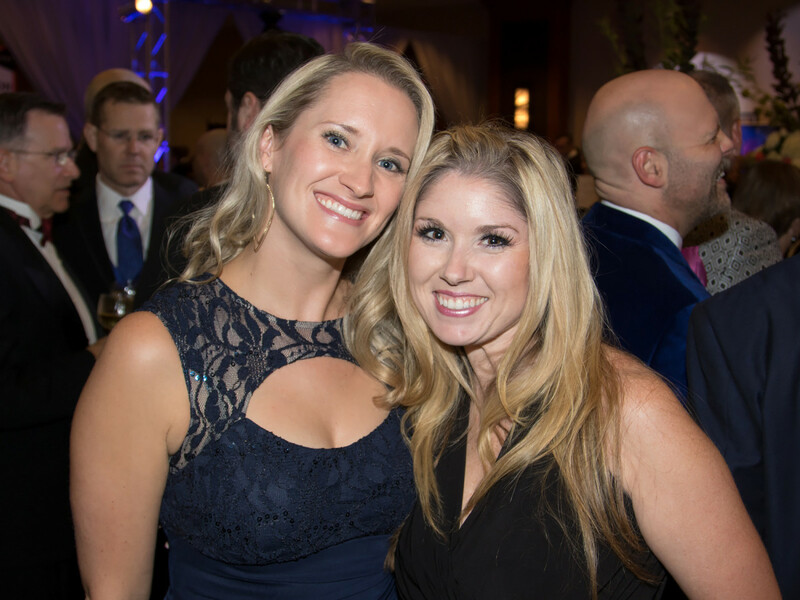 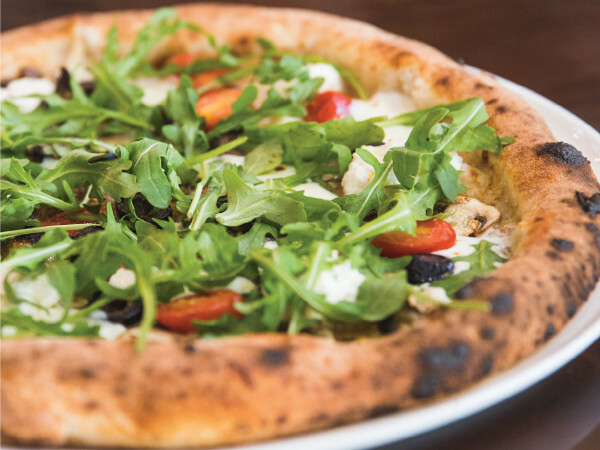 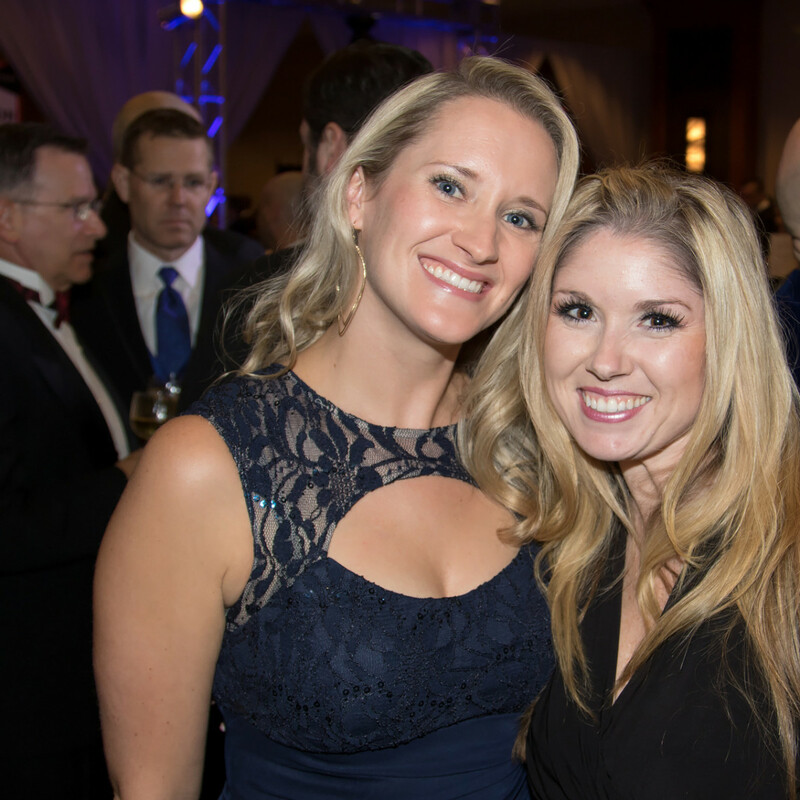 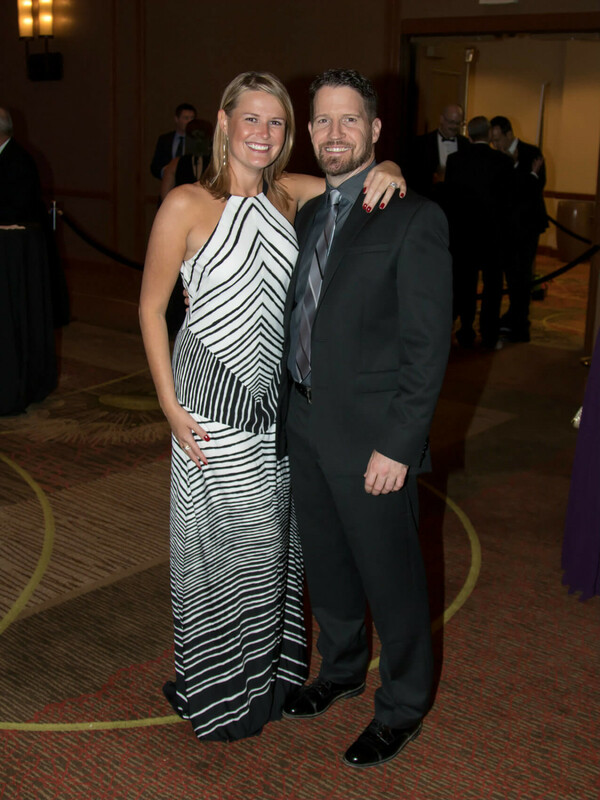 Each year, the nonprofit selects up to 20 North Texas beneficiaries to receive dinner proceeds, as well as the Human Rights Campaign Foundation. 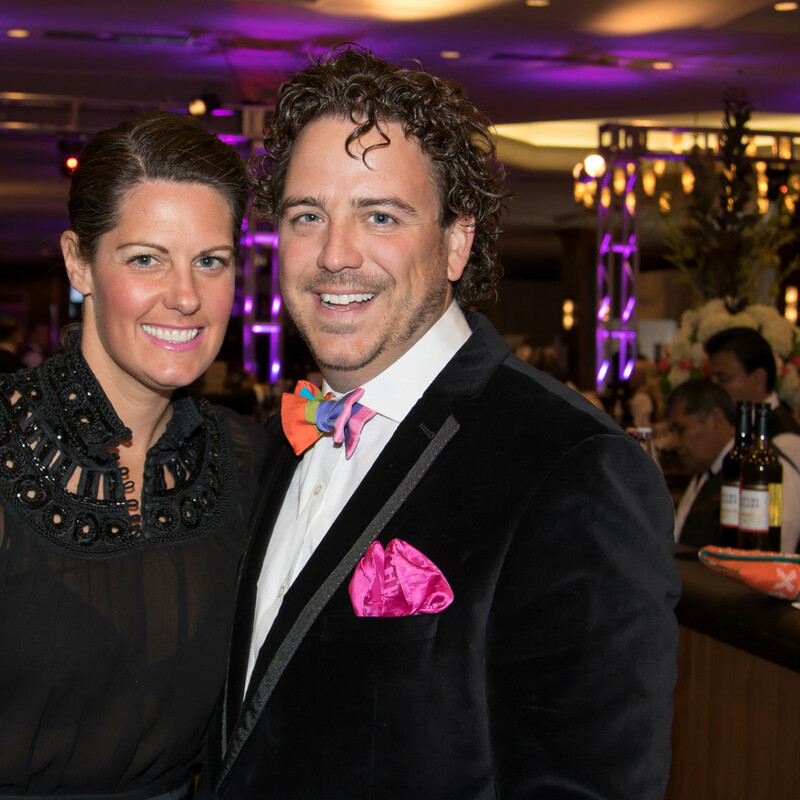 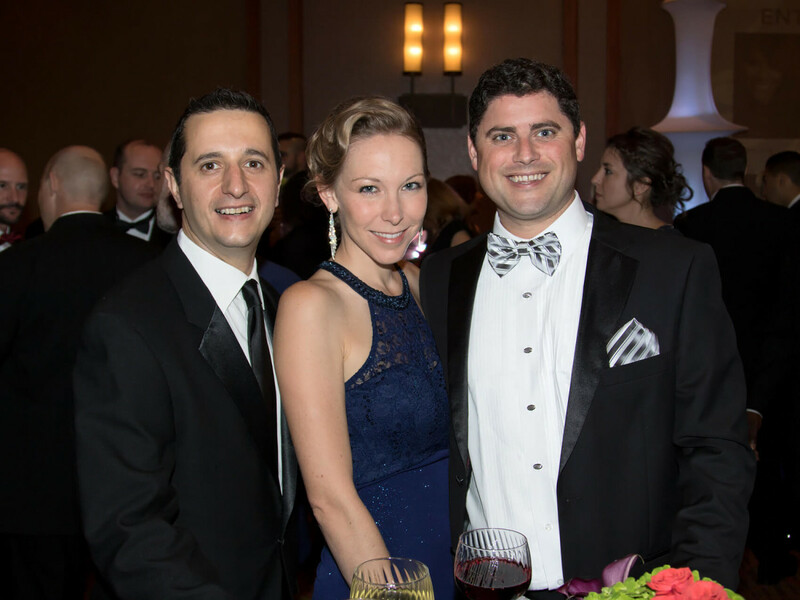 To date, Black Tie Dinner has distributed nearly $21 million.